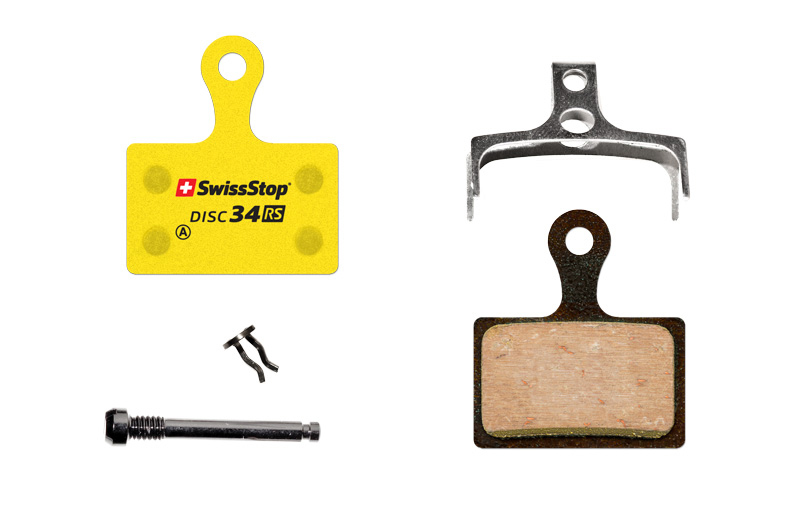 Ride with full confidence in your equipment, especially knowing you have some of the most reliable brake pads on the market. 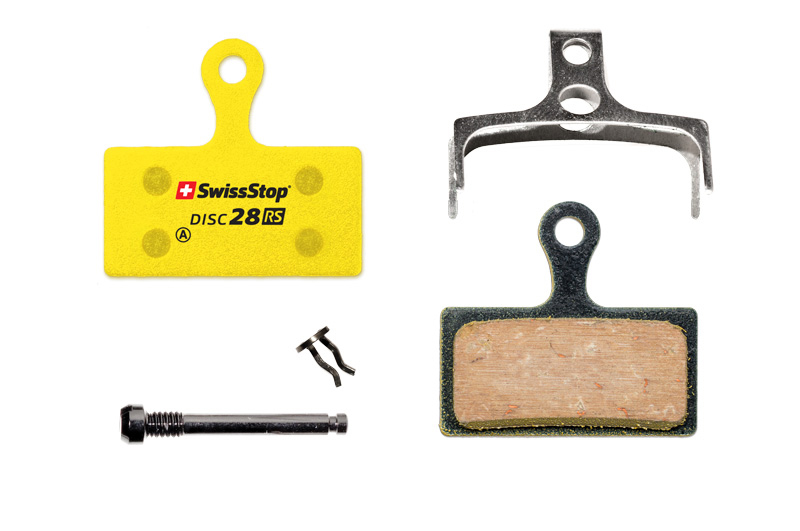 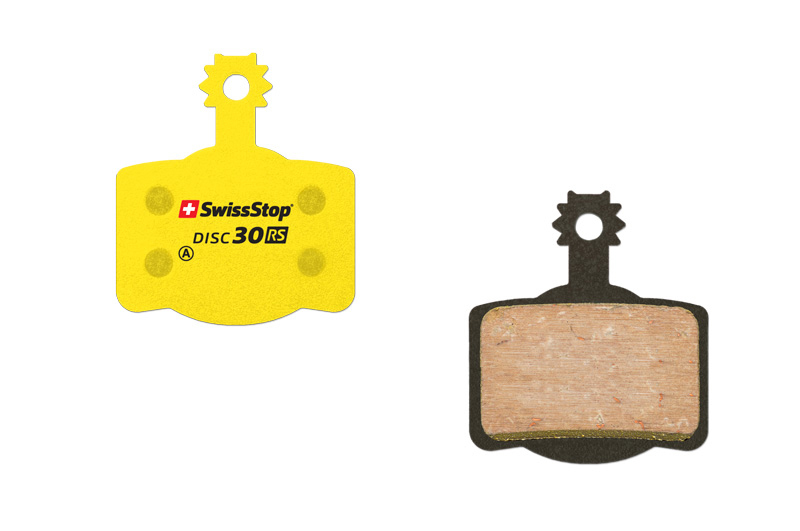 The Swiss Stop Disc Brake Pads RS provide you with smooth feedback on the lever and provide you with predictable and progressive brake power. 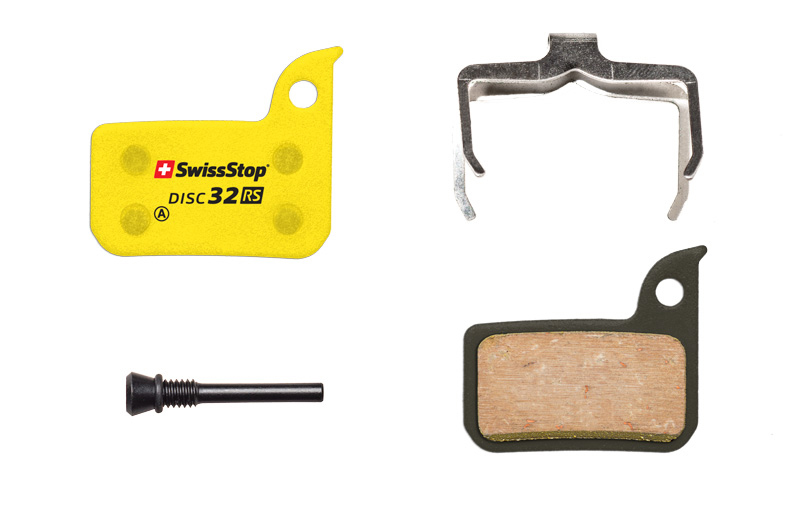 They’re also highly durable and will last you for countless rides to come.